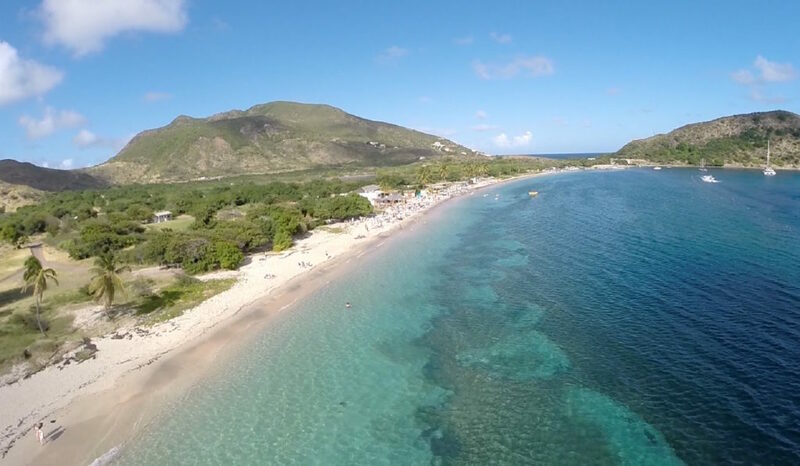 If you fly commercially from USA, Europe or the UK, using Antigua or St Martin as a hub may be the best option, from there we can recommend inter island flights commercially or private if required. Alternatively, private travel into and out of St Martin. We are here to assist, let us know what is best for you! The Leeward Islands in the Caribbean are a favourite home base of charter yachts each winter, when guests flock to enjoy the quiet harbors, pretty beaches, and warm sunshine. Many islands remain minimally developed, while others offer world-class dining and shopping. A yacht charter here can truly be anything that you want it to be, whether you are interested in “getting away from it all” or sampling the finest of the Caribbean’s culture. Ready to Sail the Leeward Islands?